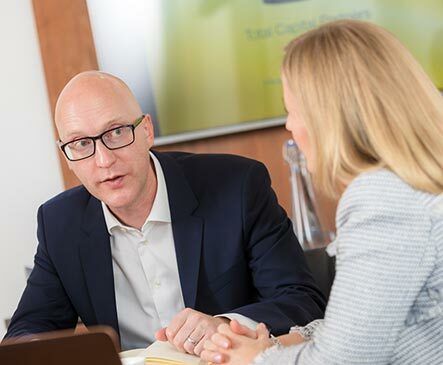 We are an independent firm that specialises in providing combined equity and debt funding for small and medium-sized businesses in the UK. 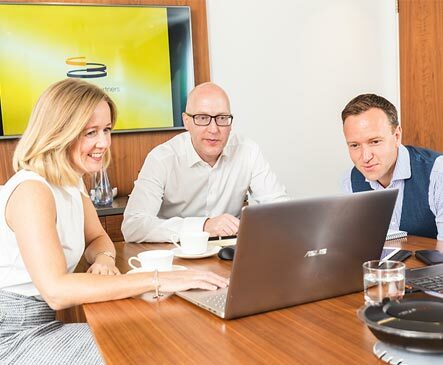 We back strong management teams to achieve their business ambitions, whether it be for management buyout, growth or acquisition, and typically provide funding of between £10m and £30m into each investment. Total Capital Partners, established in 2008, is a small, dedicated team of highly experienced finance professionals. We are accustomed to managing a variety of investments, from fast-growth, to steady-state and even under-performing businesses. matters to us – we are a small business too.